Pn. Roslina, 2nd. 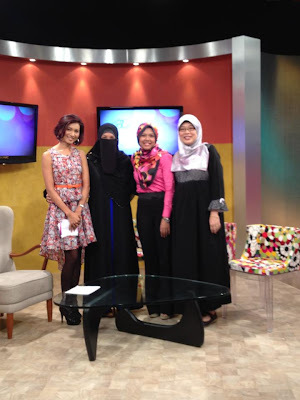 from left is wearing our bestseller abaya, design #38. She's one of our loyal customer. Thank you Pn. Roslina. You're looking so elegant here. Pn. 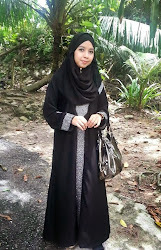 Syamimi looks so good in her umbrella abaya. She does not even looks like she's pregnant. Yes, she's 4 or 5 month pregnant if I'm not mistaken. 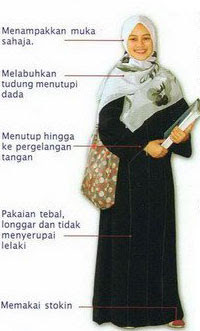 abaya like an expert. Such a happy expression. Pn. Nor and her daughter are our most loyal customers. They are our pioneer customers. Thanks a lot Pn. 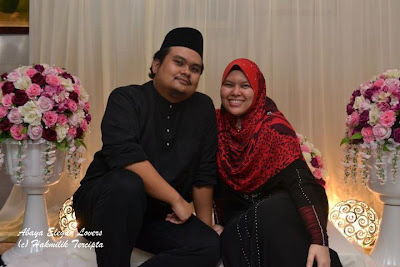 Nor for your support all through out these 3 years. recently. Even though it's her first time, it looks very good on her. she can pose like a model. Nice photo that she sent to me. 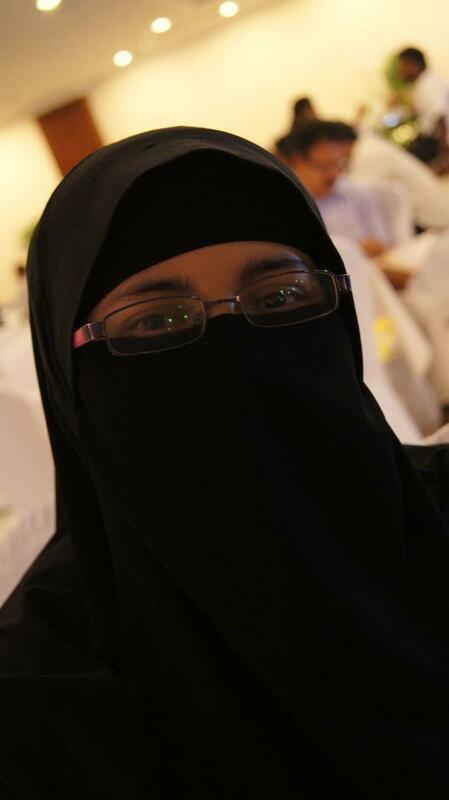 now proudly wear her custom made Qatari abaya. Red on black is great comby. 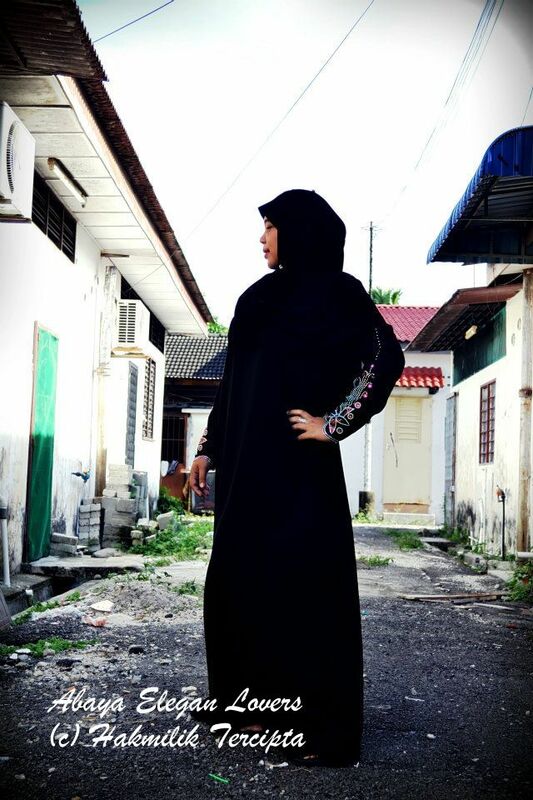 abaya from DAC Collection. 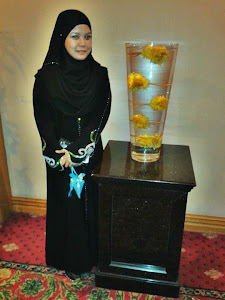 All black roses abaya makes her looks elegant. 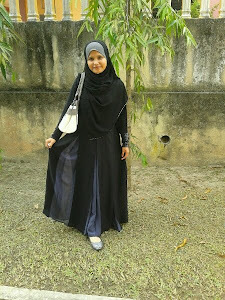 going to wear the abaya today, May 13th. 2012.